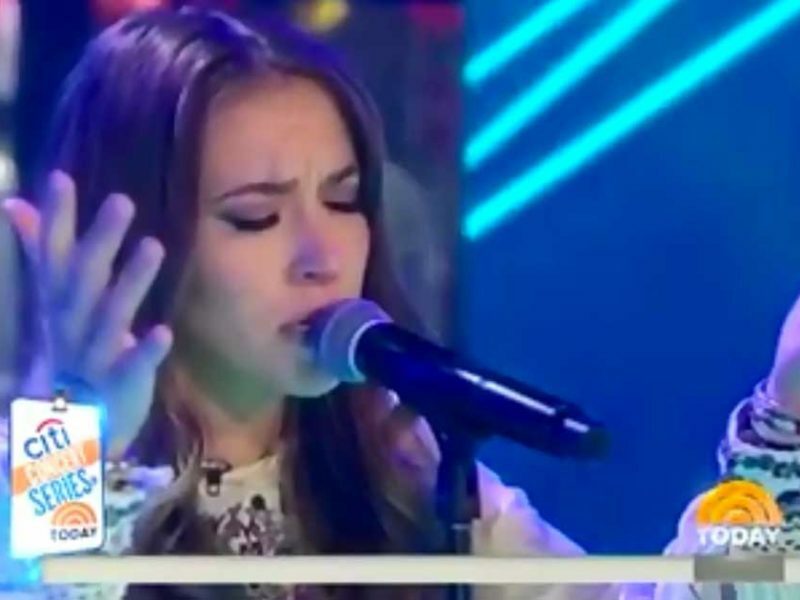 Christian Singer Lauren Daigle Worships Jesus on National Television LIVE! Lauren Daigle is an extraordinary Christian singer and songwriter. She made her debut with the beautiful Christmas anthem ‘Light of the World,’ which served as an appetiser, leaving her fans waiting expectantly for more. Her first single, ‘How Can It Be’ made such an impression on the American public that it has become one of her top tracks. And now, with her powerful voice, she’s making Jesus known and letting His glory shine on American television. Seldom do we see a Christian so bold in her faith, let alone being on the NBC Today Show! May she serve as an inspiration to us to glorify God wherever we go! “My mom called the house, The Music Box, because I’d walk around the house singing all the time. But when I got older I went to this college prep school and felt I needed to get serious, so I thought I’d go into the medical field. How did I get distracted from my true passion? I NEED to be singing.